Learn how Friends of Renacer are making a difference in the lives of children in Honduras, and helping young adults transition from a life of poverty into adulthood. Hogar de Niños Renacer (Renacer) is located in the countryside about an hour north of Tegucigalpa, Honduras, the facility provides a home like environment for orphaned, abandoned and abused children. It has been caring for the least of the population for more than three decades. Hogar renacer can be translated Home of rebirth, and it is just that to the children who live there and the friends who visit. Friends of Renacer FoR is an ecumenical support network for the children’s home. It is a ministry of presence--praying, visiting, listening, encouraging and helping financially. FoR manages a scholarship fund for Renacer alumni interested in vocational or university education. Through this scholarship program young people are being empowered to break the cycle of poverty and in turn change their country. Come in, meet the future of Honduras—our scholarship recipients, and learn how you, too, can become part of this life transforming outreach. Public universities in Honduras do not have tuition. Vocational schools and specialty training does have a cost. We average the cost of vocational education choices and university track to come up with an average of $2,000 per year. That $2,000 includes matriculation fees, books, transportation, food, etc. A bargain by US standards. Many of the Renacer alumni live in transitional housing provided by another nonprofit organization, some commute from the children’s home. There are approximately 8-10 young people utilizing the scholarships each year. FoR would like to provide sponsors for each. A sponsor (or group of sponsors) would engage the young people through e-mail and social media to encourage and support them in this often overwhelming transition from their rural home at Renacer to adulthood in Tegucigalpa. At present only two students have dedicated sponsors. 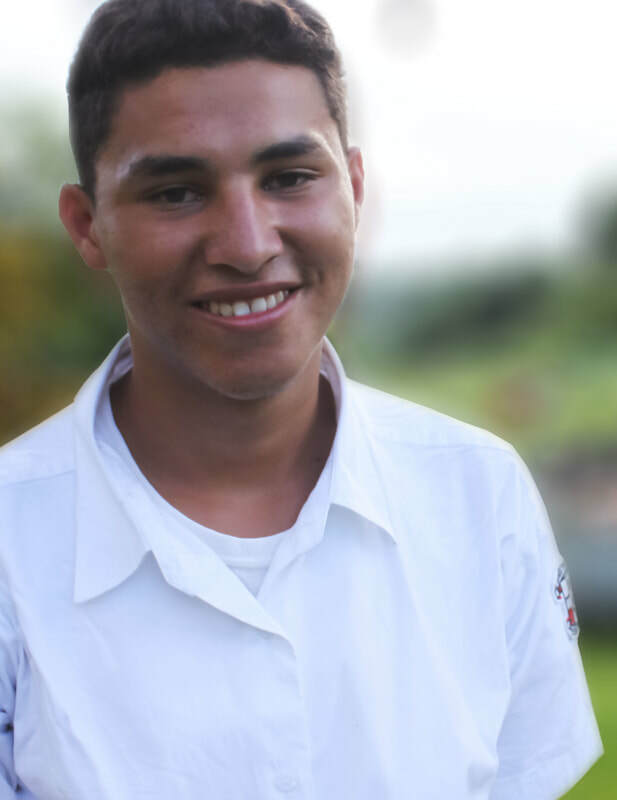 Prayerfully consider investing in what could become a lifetime friendship with a Honduran young adult developing a career and citizenship in one of the poorest countries in the Western Hemisphere. Consider personally investing in one of our southern neighbors to strengthen our American continent overall.